The upcoming ninth season of ABC's critically acclaimed fan-favorite series The Middle will be its final one. It was announced by Channing Dungey, president, ABC Entertainment. After almost a decade on the air, the executive producers of the award-winning series have decided that the ninth season would be the best one in which to wrap up the story of the Heck family. The show stars two-time Emmy-winner Patricia Heaton as a harried wife and mother of three who lives in the middle of the country in Orson, Indiana, and uses her wry wit and sense of humor to get her family through each day intact. The farewell season begins Tuesday, October 3, at 8:00 p.m. EDT. 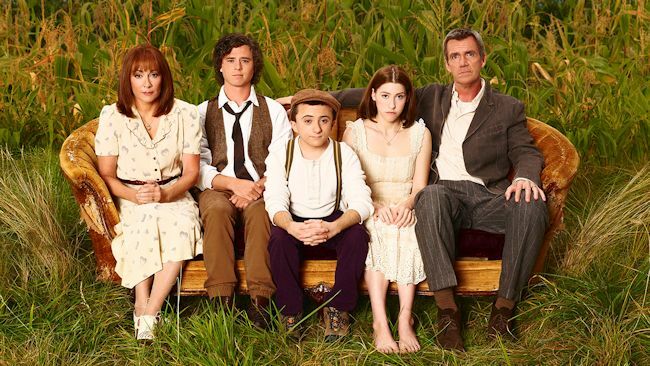 The comedy stars stars Patricia Heaton as Frankie, Neil Flynn as Mike, Charlie McDermott as Axl, Eden Sher as Sue and Atticus Shaffer as Brick. It has received three Humanitas Prize nominations, with a win in 2016 for creators/executive producers Eileen Heisler and DeAnn Heline in the 30 Minute Category for the episode "The Graduate," a Critics' Choice Award nomination and a Gracie Award for Outstanding Comedy. Eden Sher previously received a Critics' Choice Award for Best Supporting Actress in a Comedy Series for her role as Sue Heck. 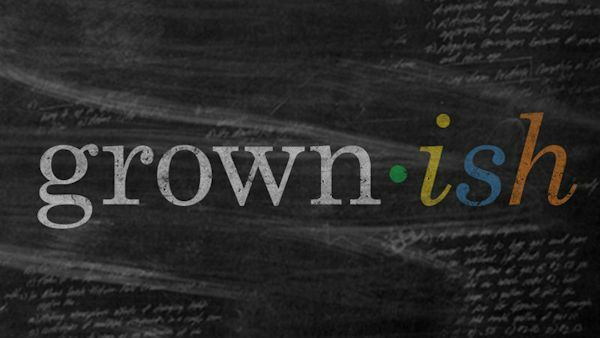 Freeform, Disney's young adult television and streaming network, adds three series regulars to grown-ish (previously titled college-ish), a spin-off of ABC's award-winning hit series black-ish, starring breakout star Yara Shahidi as Zoey Johnson, from ABC Signature Studios. The 13-episode, single-camera comedy will start production next month and is set to premiere early 2018 on Freeform and the Freeform App, available on connected TV, mobile devices and online. Emily Arlook (The Good Place), Chris Parnell (Saturday Night Live) and Trevor Jackson (American Crime) join the previously announced cast of Yara Shahidi (black-ish) and Deon Cole (black-ish), with additional casting to be announced. From black-ish executive producer Kenya Barris comes a contemporary take on the current issues facing both students and administrators in the world of higher education. Yara Shahidi portrays Zoey - Dre (Anthony Anderson) and Rainbow's (Tracee Ellis Ross) popular, entitled, stylish and socially active 17-year-old daughter - as she heads off to college and quickly discovers that not everything goes her way once she leaves the nest. Yara is joined by black-ish's Deon Cole (Charlie) who portrays Charlie, Dre's eccentric and unpredictable co-worker at Stevens & Lido. Zoey runs into Charlie during college orientation where she learns that he moonlights as an adjunct marketing professor. Arlook will portray Miriam, a freshman know-it-all at Southern California University with a no-holds-barred attitude. Parnell will portray the dean of Southern California University, and Jackson will portray a socially conscious sophomore at Southern California University. The series joins Freeform's expanding original comedy slate including Young & Hungry, starring Emily Osment; along with recently announced comedies Alone Together, starring Benji Aflalo and Esther Povitsky; and Marvel's New Warriors, starring Milana Vayntrub and Derek Theler, both set to premiere in 2018.